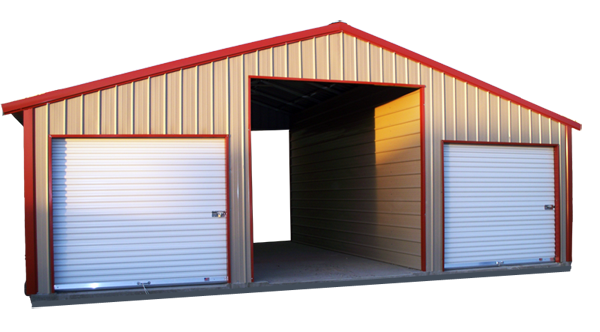 Utah Barns offers 3 standard barn styles and custom Barns. 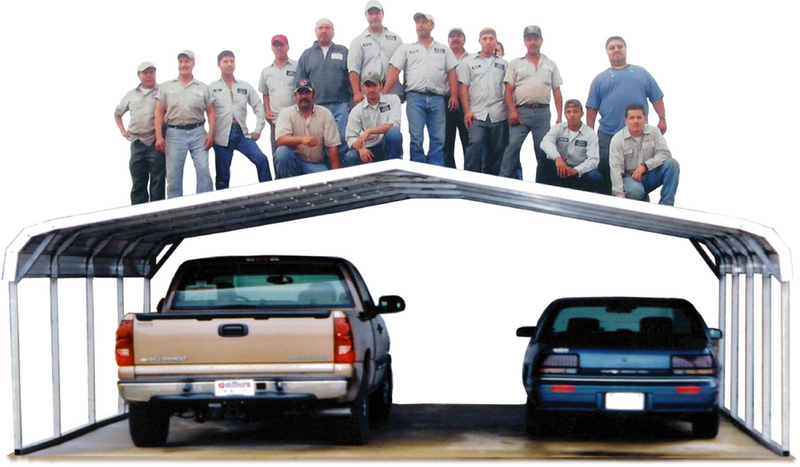 Two roof types (horizontal and vertical) allow you to choose your barn's value. Options include Doors, Garage Doors, Windows, Anchoring, and more. Barns - Our barns are built to last. 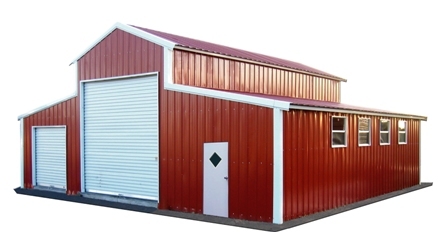 Using 12 or 14 gauge galvanized steel allows for a strong, customizable, metal barn. We have several options and styles available for our certified and non-certified barns. A-Frame, Regular, and Strait Roof barns are always better when Utah Barns builds them. Options like widows, doors, and extras are available to turn your standard barn into exactly what you need.